We regret to inform you of the passing of Mabel “May” Bicknell ’51. Mabel passed away on December 28, 2018. You can read Mabel’s obituary here. The 1950s Class Newsletter is in need of an editor. 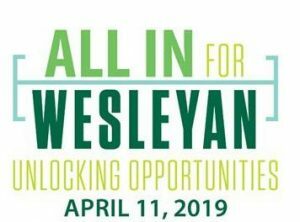 If you are interested please email the Alumni Office at classnews@iwu.edu.